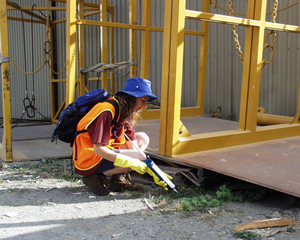 Monitoring ant populations at an industrial site. Large infestations of Argentine ants are not hard to find! The difficulty is in the detection of small colonies (see Detection). Although there are a wide variety of techniques for collecting Argentine ants, many are not suitable for surveillance and monitoring, usually because they involve specialist equipment and are time-consuming, both in the field and laboratory.